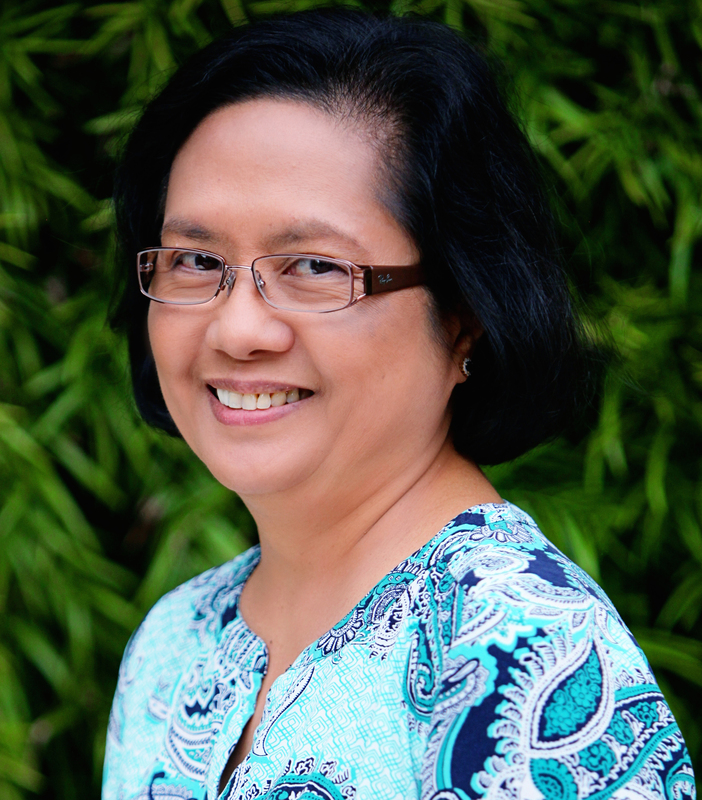 Practice Name: Pamela Atienza M.D. Dr. McChesney is married and has four children. She enjoys camping and mountain biking.